Did you know you opted for the Vienna Sales Convention? 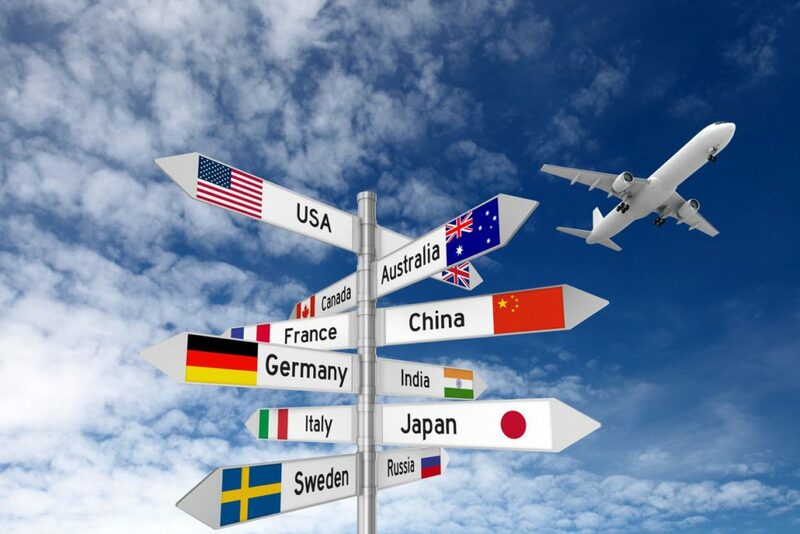 The rules of the game when selling abroad. In the case of B2B sales abroad, the terms of your contract or your general terms and conditions can result in very different legal rules. You also serve customers located abroad, and you are aware of the risks of foreign trade? Preferably you have a good contract, at least with sales terms and conditions that are subject to Belgian law. But did you know that “Belgian law” for sales abroad is not the same as for sales within Belgium? If you deliver to a foreign purchaser, “the Belgian law” that you apply in your sales conditions is not the Belgian Civil Code but the Vienna Sales Convention of 11 April 1980. Indeed, the Vienna Sales Convention is directly applicable in each Member State. And thus you can be confronted with surprises, because different terms, formalities, rights and obligations apply than in our Belgian Civil Code. If you do not want this, then your terms and conditions of sale must explicitly mention exclusion of the Vienna Sales Convention. In addition, your conditions must be communicated to the purchaser at the latest at the time the sale is agreed (i.e. already with your offer) and not only afterwards (with your invoice). What should you choose: exclude the Vienna Sales Convention or not? This depends on your specific situation, but the question is always relevant. If you have to recover your invoice from a foreign purchaser, the question above can lead to results that differ considerably. A complete comparison between the Vienna Sales Convention and the Belgian Civil Code is too extensive for this article, but a number of broad lines are indicated below. In this comparison, the following questions among others can be considered: (i) From when does the purchaser bear the risk of damage to or loss of the products? (In practice you will usually have to take into account the possibly chosen INCO-term, so this issue is not discussed further); (ii) How and within what period must a purchaser make complaints about the (incorrect or defective) delivery? and (iii) Which sanctions can be invoked by the purchaser, and which by the seller? Regarding complaints about delivery, the Civil Code and the Vienna Sales Convention differ considerably: the term incorrect delivery in itself differs, as does the duty of the purchaser to inspect the goods in a timely and thorough manner (this is stricter under the Vienna Sales Convention, so more in favour of the seller) and to report defects or incorrect characteristics of the delivered goods within the appropriate time limit. Another point of difference is whether it is sufficient for the purchaser to just issue a complaint and refuse to pay (= Vienna Sales Convention), or whether the purchaser, within the appropriate (short) period provided, must take the initiative with respect to legal proceedings (= Civil Code). In terms of sanctions, the Vienna Sales Convention therefore gives the purchaser somewhat more freedom to decide, without the intervention of the court, whether or not to pay in full or even terminate the contract. Also in terms of damage compensation and the right to repair or replacement of the products there is a difference, which under the Vienna Sales Convention is sometimes slightly in favour of the purchaser. On the other hand, contrary to the Civil Code, the Vienna Sales Convention has no rule that assumes that the manufacturer or specialised seller is always deemed to have known all defects of the products, as a result of which the Vienna Sales Convention allows you to include a more extensive liability limitation in your general terms and conditions. Whether the Civil Code or the Vienna Sales Convention is the most advantageous for you depends on the specific problems your company is most often confronted with. If a general conclusion is insisted on, it can be stated, with the appropriate reservations, that the Vienna Sales Convention offers the purchaser more lenient rights than the Civil Code, although it certainly also contains a number of elements that are more favourable to the seller. Dealing with these matters in your contract or general terms and conditions in a knowledgeable way can result in a considerably more favourable starting position if a problem arises later about which you have to negotiate or even take legal action.